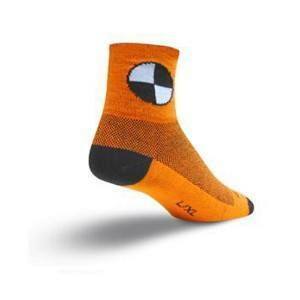 All of our crew cuff socks are perfect for riding your bike on or off the road. We all know that. But they aren't just for riding. 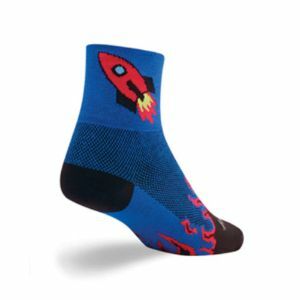 They are great for hiking, skating, boarding, on the lacrosse field and at work or just chillin'. They can be worn anywhere anytime. 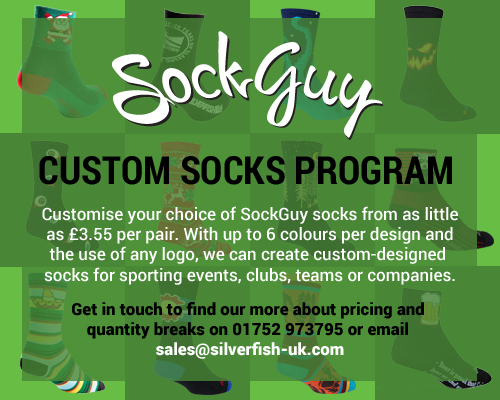 Put a pair on today and your feet will be happy and look fantastic! 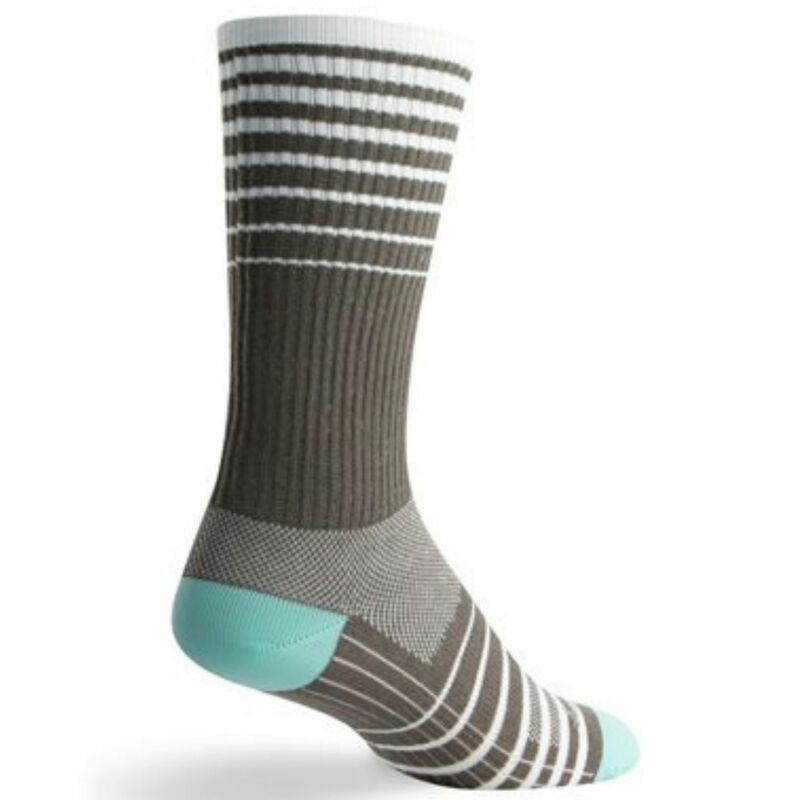 Like our entire line of performance socks, all of our crew socks are purpose-built and functionally fashionable. They include our "stretch-to-fit" sizing system and our exclusive "easy-fit" cuff for a perfect fit every time on any foot. 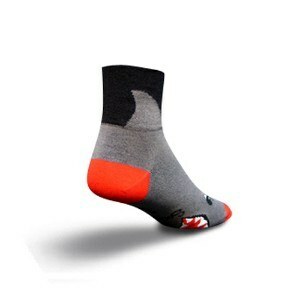 These features create superior softness and comfort to help eliminate blisters and hot spots. We also feature a double stitched heel & toe for added strength and durability.